The Duke and Duchess of Cambridge are no strangers to breaking Royal tradition, which they have done once again by choosing non-Royal friends over relatives as godparents to baby Prince George. Kate Middleton and Prince William want to give Prince George a "sense of stability and normality" through their choice of godparents, reports IBTimes. 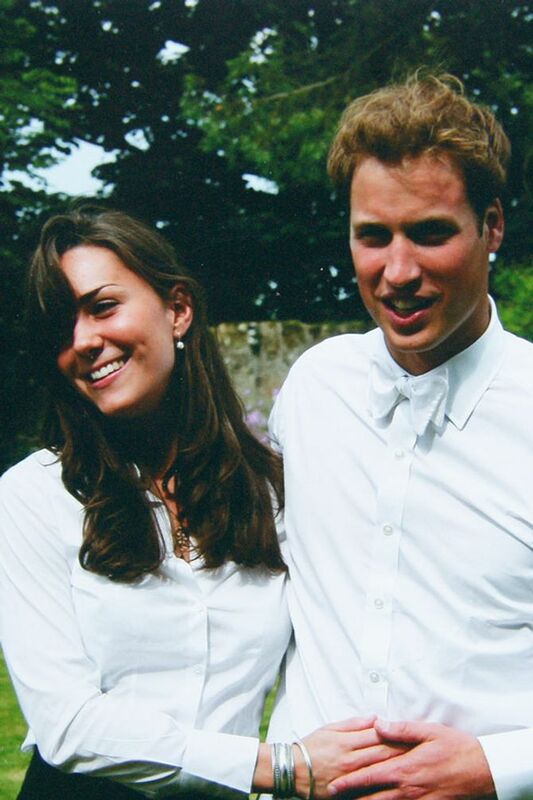 Their choices include Kate’s interior designer school friend Emilia d’Erlanger, who took Kate on a party holiday to Ibiza in 2007 after her break up with William, and William’s Eton pal Fergus Boyd, who studied art history with Kate and shared a house with the couple during their time at St Andrews University. The third godparent to be announced is William’s friend Hugh van Cutsem, who was an usher at the Royal Wedding and whose late father was a friend of Prince Charles. William is already godfather to his daughter, Grace, who was a flower girl at the wedding. Their selection has come as a surprise to many, as the group are relatively unknown in royal circles, and their choices are certainly very different to Will’s godparents, with Princess Charles and Princess Diana’s selection including ex-King Constantine of Greece, Princess Alexander and the Duchess of Westminster. "They are rather unexpected off-the-wall choices for godparents," says a royal source. "They are certainly not the usual suspects of William's closest friends who we anticipated. The two of them have carefully chosen and agreed together." The christening is said to be taking place at the Chapel Royal in St James's Palace on 23rd October in an "intimate family affair", a decision that has already caused controversy as it was reported that several royal family members have been left off the guest list, including Princess Anne, Princess Sophie and Prince Andrew. Baby Prince George will have six godparents, and so three more are yet to be revealed, the popular choices being Kate’s sister Pippa, Prince Harry and other school friends of the couple, including Oliver Baker, Alasdair Coutts-Wood, Alicia Fox-Pitt, Virginia Fraser and Olivia Bleasdale. 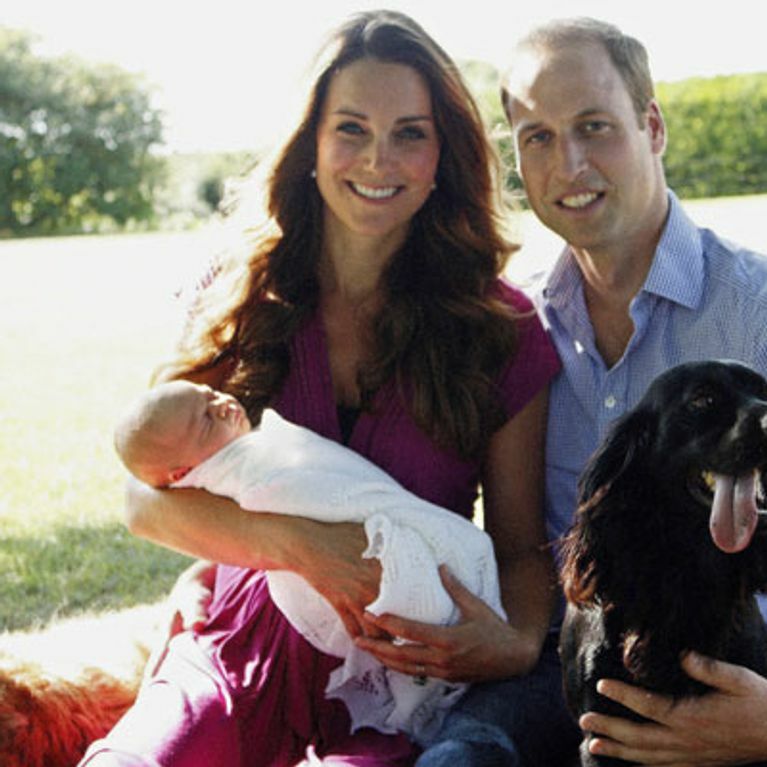 Kate Middleton and Prince William to release personal baby pictures of Prince George?